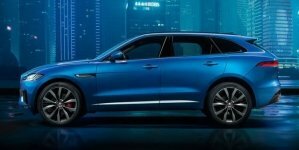 America may be better known for its muscle cars than its hot hatches, but those who prefer their power sent to the front wheels with a liftgate at the back aren’t exactly hurting for choices these days. Americans can stop by their local dealership and put in an order for a Ford Fiesta ST or Focus ST, Fiat 500 Abarth, Mini Cooper S or Volkswagen GTI or Golf R – excellent choices all, but that’s still only a fraction of what our European compatriots have at their disposal. 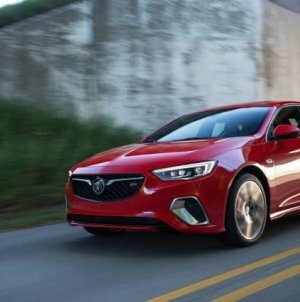 Automakers like Seat, Opel and Citroën (to name just a few) all offer hot hatches American buyers can only admire from afar. Few of them, however, can hold a candle to Renault. 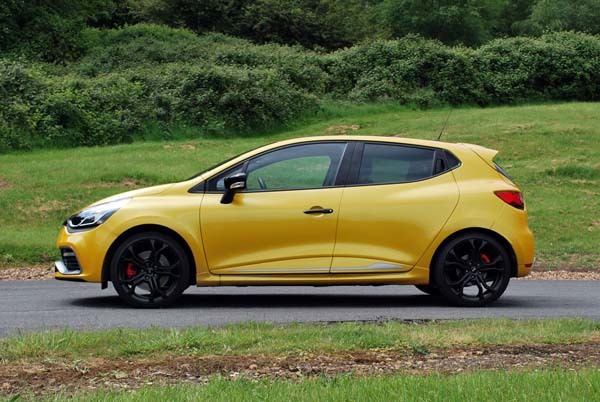 With its Renaultsport line, Nissan’s European ally has been at the forefront of the hot hatch game for decades, producing successive performance versions of the Mégane, Clio and even the Twingo. 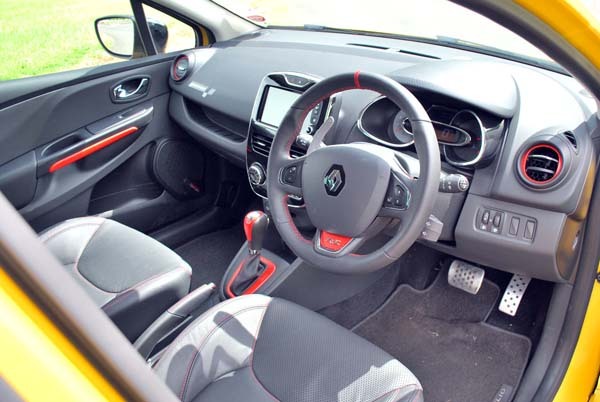 But this latest Clio RS 200 marks a change of direction for the French performance studio. 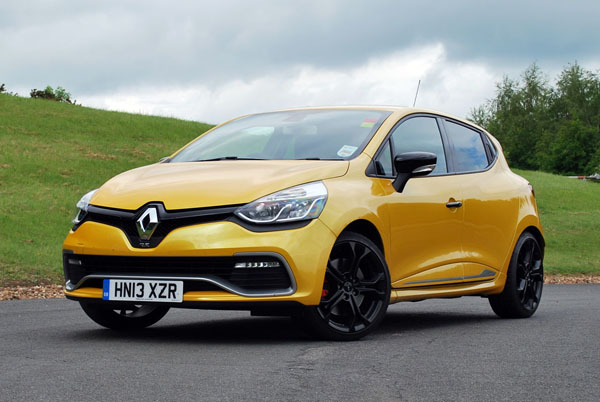 Instead of a naturally aspirated engine, the new Clio RS is turbocharged. 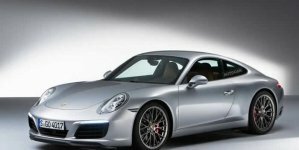 Instead of a manual transmission, it has a dual-clutch gearbox. And instead of three doors, it has five. In other words, it’s nothing like the Renault sport Clios that came before – or for that matter, anything Renault has made until now. But does that mean the French have lost their edge? We headed to England’s Millbrook Proving Ground to find out. 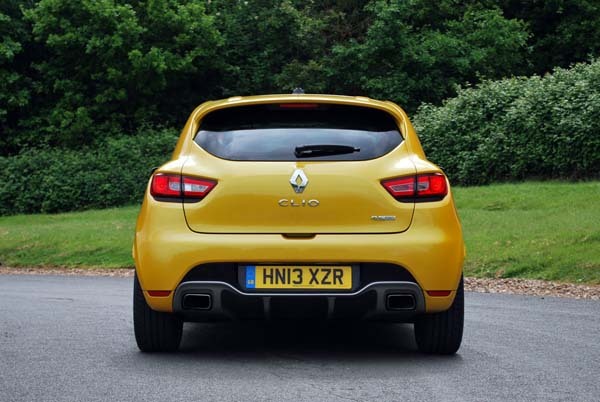 Breaking with a tradition set down by the first-gen Clio 16V and Clio Williams, the second-gen Clio RS 172 and 182 (not to mention the bonkers mid-engined Clio V6), and the third-gen Clio RS 197 and 200, the new Clio RS 200 Turbo is powered by a 1.6-liter turbocharged inline-four that’s smaller than its predecessors’ naturally aspirated engines, yet it’s more potent. Driving 200 horsepower and 177 pound-feet of torque to front wheels through a six-speed DCT (another first in Renaultsport territory), this car takes 6.7 seconds to reach 62 miles per hour and tops out at 143 mph. 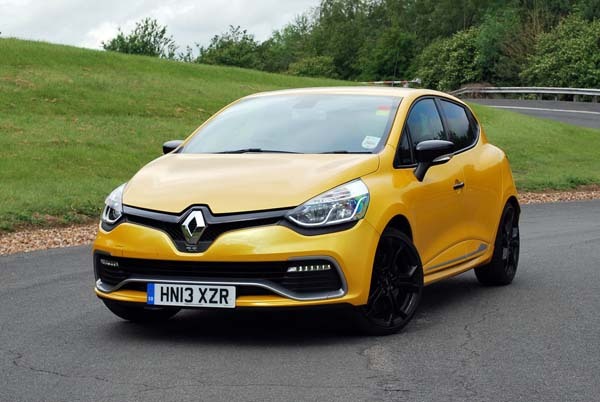 While purists may balk at the death of their favorite hot hatch’s linearity, it’s hard to argue with the results, because with the best power-to-weight ratio yet, the latest Clio RS is both the quickest and fastest one to date. Numbers aside, the turbo Clio feels like a proper hot hatch, its engine pulling with tenacity even from low revs. 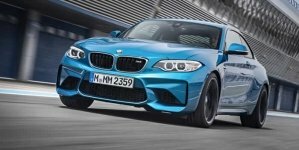 The dual-clutch gearbox may not be the quickest unit out there, but it still swaps cogs more urgently than anyone could with a manual.